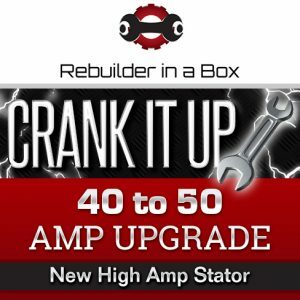 This Upgrade works best if purchased with the proper rebuild kit along with the upgrade. The upgrade are separate from the rebuild kit. 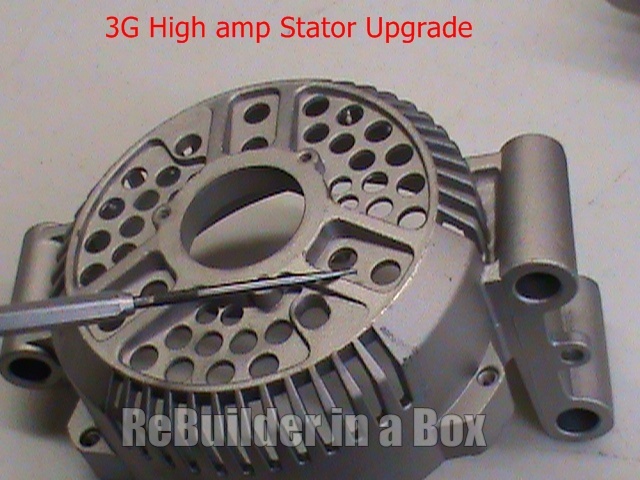 Check out the video to see the difference between a small frame 3G alternator and a large frame alternator. 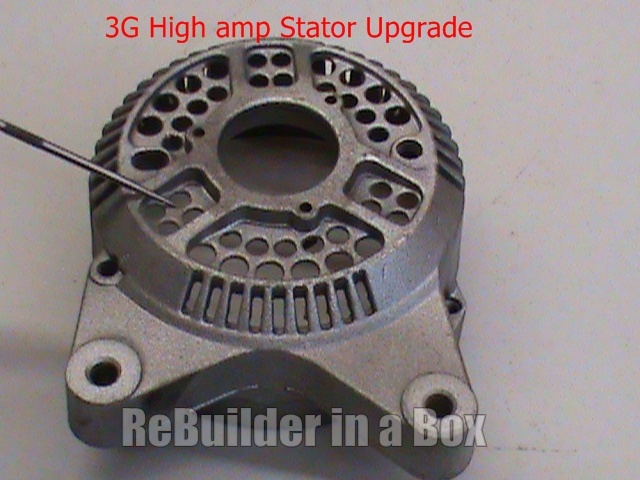 Your Unit will either consist of a small stator upgrade or a large stator upgrade below you will find links to each. 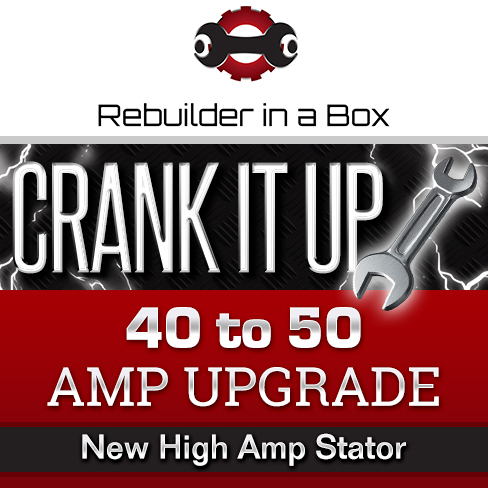 With each 3g upgrade you will get a brand new rectifier soldered on. Here is the small frame and link will be under the picture.